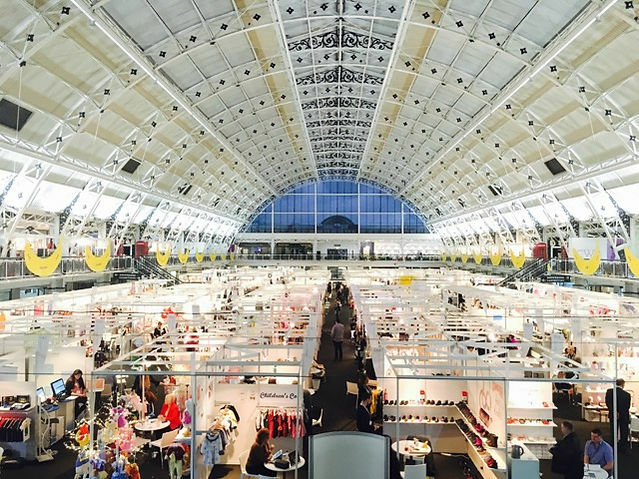 Over the last couple of days The Business Design Centre in Islington played host to Bubble, a large baby and kids tradeshow showcasing some exciting brands and their AW16 collections. 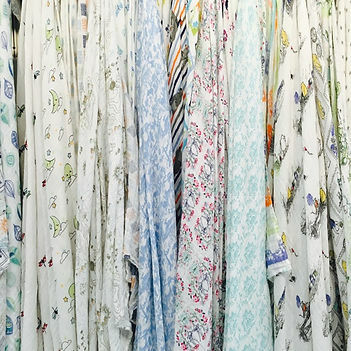 Here's our picks from the show. 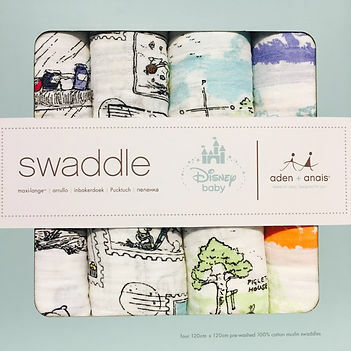 aden + anais are leaders in quality muslins and showcased their collaboration with Disney with gorgeous prints from popular characters and films including Bambi, Winnie the Pooh, and Jungle Book. aden + anais have been voted by parents as a Top 100 Baby Product under the Top 10 Baby Nurserycategory. Check out more about this brand here. 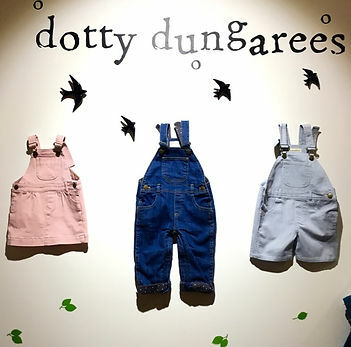 Founders Alice Goldsmith and Georgie Parr, have produced an incredibly thought through collection of soft, beautiful, practical dungarees. "We do just one thing", and the passion for creating something special comes through in not just their words but their brilliant design - they can be worn from morning to night, inside or outside, at home or abroad. 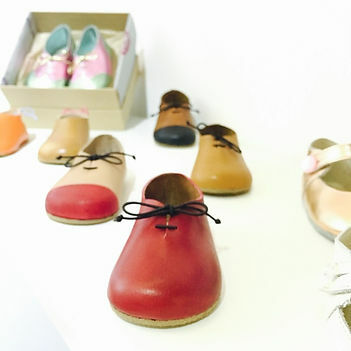 Each pair has been designed to fit both boys and girls, from crawling to climbing trees. They can also be tweaked and turned up, so your little ones can wear them for up to a year. Check them out here. 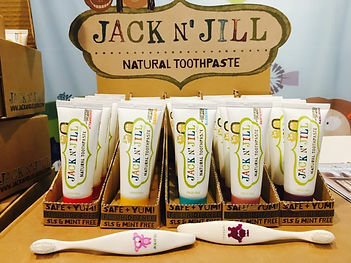 Jack N' Jill is a natural toothpaste for babies, toddlers & children that is safe to swallow. Alongside the toothpaste they have designed and manufactured the first children's toothbrushes with handles that are made of NON GMO cornstarch, and are therefore biodegradable and recyclable. Check them out here. The Anorak Press is an independent kids publishing house established in 2006 by proud Mum Cathy Olmedillas. 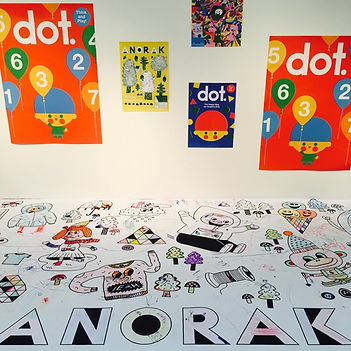 It publishes Anorak Magazine and DOT four times a year, and both titles are unisex both sold all around the world. The magazines are printed on REAL(recycled) paper with REAL (vegetable) ink. In addition to providing an immersive activity to kids it has a remarkbly nice smell!